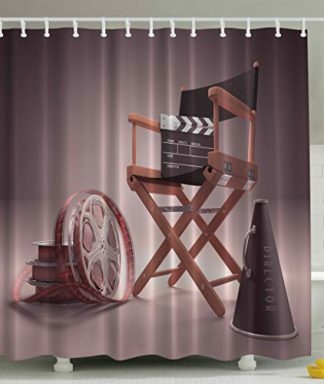 Would you like to surprise a friend by giving their tableware some much needed Hollywood touch? This 4-set movie-themed coasters can do the trick! 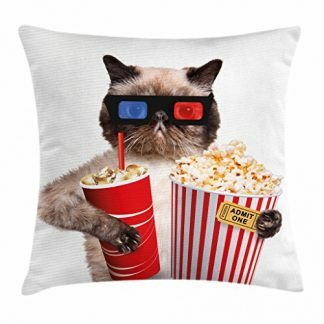 It is designed with classic movie essentials such as popcorn snacks, a reel, and old school 3D glasses. Its non-slip hardboard backing can also protect their furniture from damage. 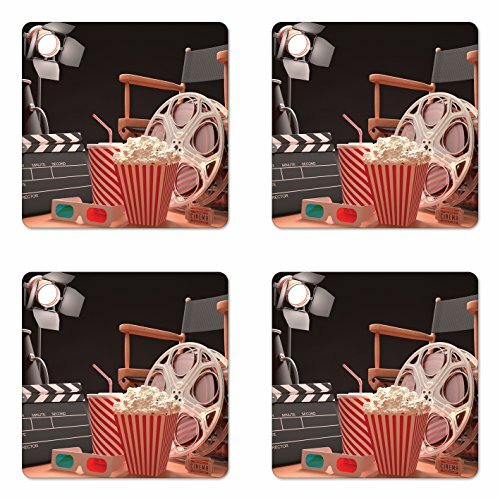 Add a little touch of Hollywood into your home, tableware, or dining area with this 4-set movie-themed coaster! It is a great accent that can add a surreal, movie-themed table at home, and it can also be used on other surfaces such as coffee tables, kitchen counters, and outdoor tables. These coasters can protect your furniture from damage and common wear and tear that may be caused by hot temperatures in cups and mugs that are poured with hot tea or coffee. Prolonged contact with hot wares can usually damage table surfaces in the long run. So protect your furniture with this movie-themed coaster set! Size: 3.5″ x 3.5″ with 5mm Thickness. Protects with non-slip hardboard backing. Durable and fit enough for indoor and outdoor use. Imprinted with movie-themed aesthetic: a classic movie reel, popcorn snacks, lights, and old school 3D glasses. No dyes used that may be harmful to the health of your family. Printed with state of the art digital printing technology. 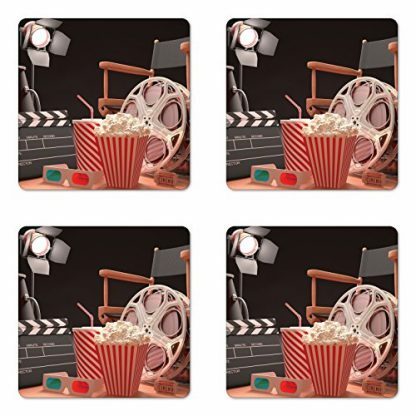 Entertain your guests with this Hollywood-themed coaster set of four. Put down your drinks with style and safety, with the protection from its non-slip hardboard backing. This also makes for a great gift to friends and family during the Holidays, Thanksgiving, House Warming celebrations, and many other special events such as birthdays, Mother’s Day and Father’s Day. You can also give this as a gift set to a friend who just moved into a new apartment, or those who just moved into a new city. 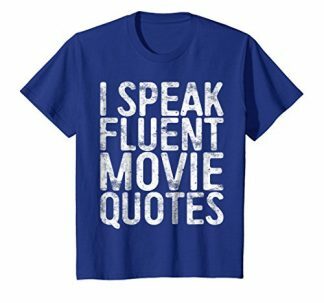 This is perfect, especially for friends or loved ones who are avid movie lovers and TV show binge-watchers! Help your friend come up with a Hollywood aesthetic on their new abode with this 4-set coaster. This can protect their furniture from their favorite cup of hot coffee or tea.